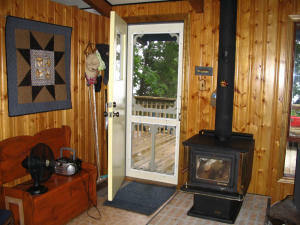 Getaway to this private, lakefront, summertime family cottage. 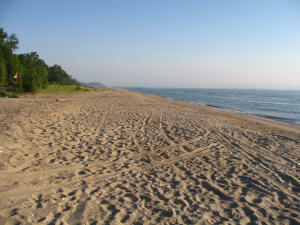 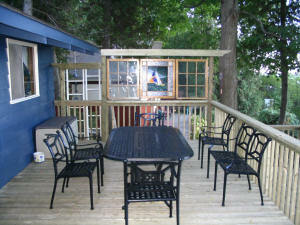 A cozy 3 bedroom cottage that offers gorgeous views of our famous Lake Huron sunsets, a sandy beach, and great swimming. 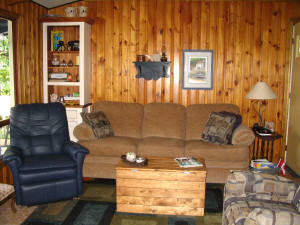 Close to golfing, theatres, shopping and fine dining.